Easy Solution For Your Instant Needs. How do paybacks work? What are the hits and misses of cash paybacks? What things to consider when sizing a sweet deal and get paid? Those are the main questions we are going to review in this article. The latest research shows that most people opt for credit cards mainly due to reward and loyalty programs. More than 70% of applicants apply for cards to get cash backs and other opportunities to save a couple of bucks according to Total System Service, Inc.
Credit card issuers team up with major brands and shopping platforms to provide a better rewarding experience for their customers. More than a half of cardholders get a chance to benefit from cash back earning capabilities. Indeed, such rewards add some value to credit products delivered by banks and financial institutions. However, they are far from being a bargain in case of some particular issues. Despite all advantages, such programs have some obvious cons that are unclear to the majority of users. How to get Paid When You Spend? 1. You get a credit card with an established reward plan (a fixed percentage on each purchase you make). 2. You buy products or pay for different services using a credit card. 3. You earn a fixed percentage on each purchase or transaction made via credit card. 4. You have your cash back reward transferred to a credit card. As a rule, the reward plan may include some higher paybacks depending on the product or service category. For example, you have a 1% cash back reward every time you buy coffee at 7-Eleven while each gas purchase will let you earn up to 3% from every transaction. Some plans feature a so-called rotating plan. It means that the cashback rate on a particular product may change within a given period. It can go higher or lower. NOTE: make sure you have a strong credit score. Otherwise, you are unlikely to get a credit card with a decent cash reward program. We will appreciate the slightest chance to save a couple of bucks when using a credit card. But, do we actually save when spending? Let’s have a look at all hits and misses performed by cash reward programs. • The Misses: First of all, you need to qualify for the card with cash rewards. You will never get a card with a profitable plan unless you have a strong credit history, which is not lower than 720. Even the most lucrative cash back cards will hardly let you save. For example, American Express offers 1.5% cash back on each purchase in addition to 6% for products and services form a bonus category. At the same time, they charge from $50 to $100 annually for using their cards. The fee will cover all your savings at once. In other words, you will not receive a single cent. The same thing works with interest rates that are often higher than a cashback reward percentage. • The Hits: if you still manage to qualify for the card, you will get a plan that looks like a bargain. You will get up to 1.5% from each purchase you do in the grocery store, café, restaurant, etc. Moreover, some leading card issuers offer special bonus categories on dining and booking services. If you do the purchase within a given timeframe, you can easily get up to $200 bucks back on your wallet. To avoid any cons, you need to consider several vital aspects when sizing your cash reward. Below is the list of issues to take into account when saving money with the help of cash back credit cards. – Benefits in the Long-Run – you need to be 100% sure that your cash back card is worth applying even after signing up. Most issuers offer huge bonuses and cash rewards for the newcomers. As soon as you get started, you can save up to $200 on your first purchases. However, the rates may change after some time. For this reason, it is vital to understand how much you need to spend to save a certain percentage of funds. 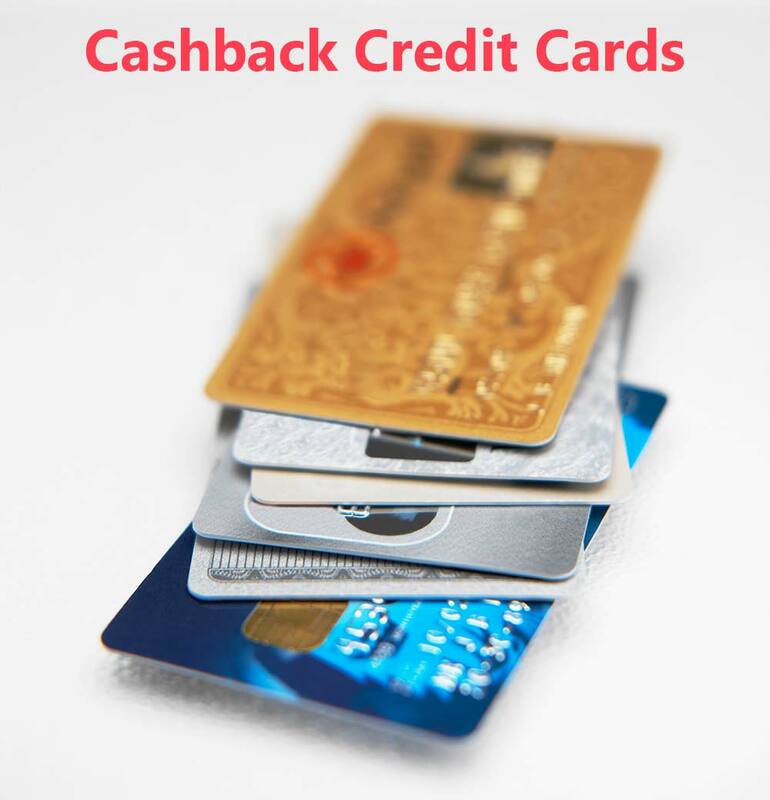 Some cardholders implement a simple strategy of getting the fullest from cash back cards. They apply to one card first and use maximum from its bonus period for new users. Then they simply apply for another card with better cash reward rates. There is no reason to use a 1% cash back card in case there is a 2% alternative. How to Redeem my Cash Back? The idea of cash credit cards looks certainly worthy. However, you need to be very careful when choosing a cash reward plan and card issuer to take the fullest from your cash back program.